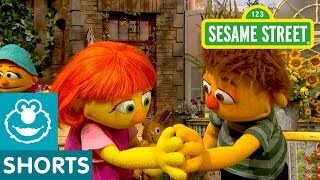 An everyday hero is someone who is kind and caring to those around them! 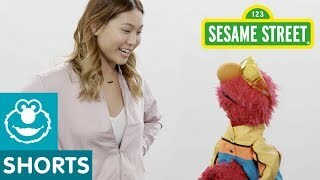 What else does it take to be an everyday hero? 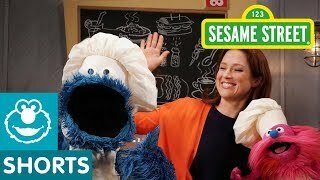 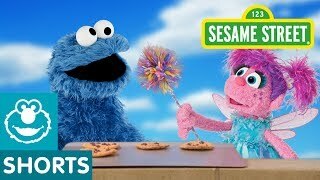 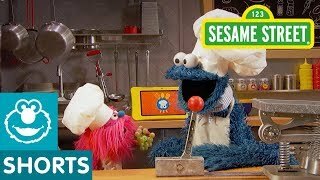 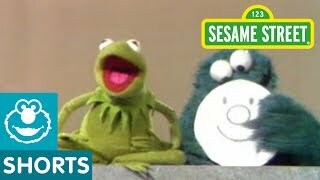 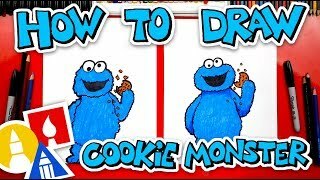 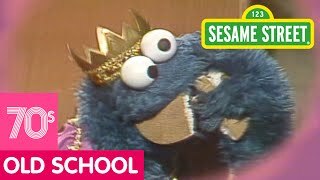 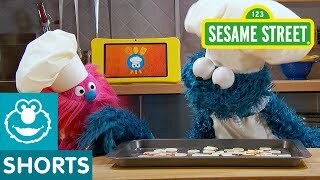 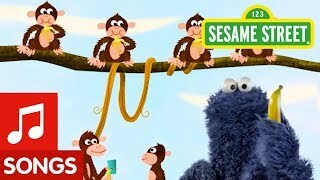 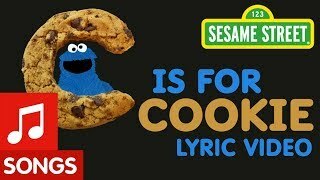 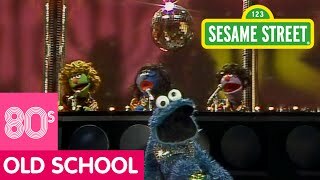 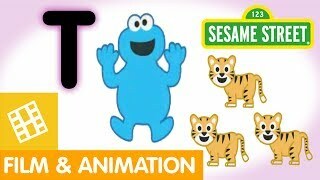 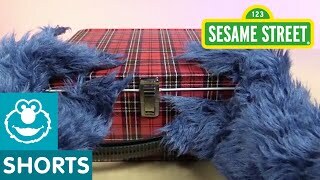 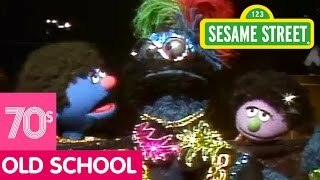 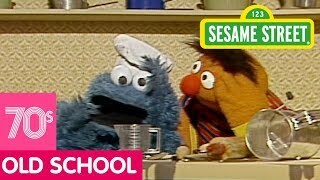 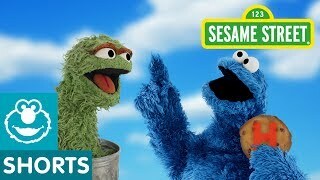 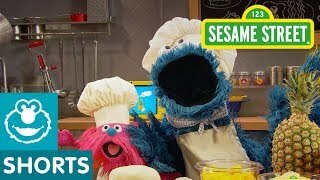 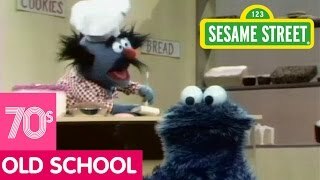 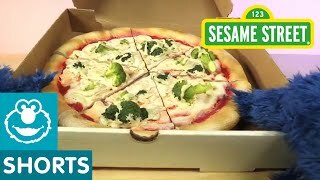 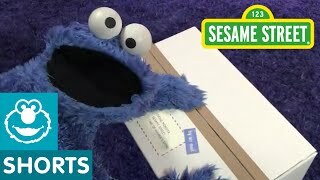 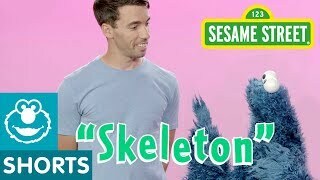 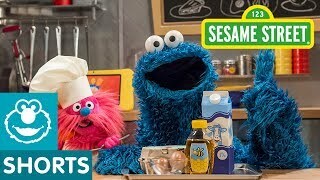 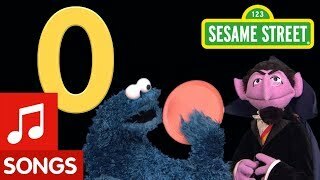 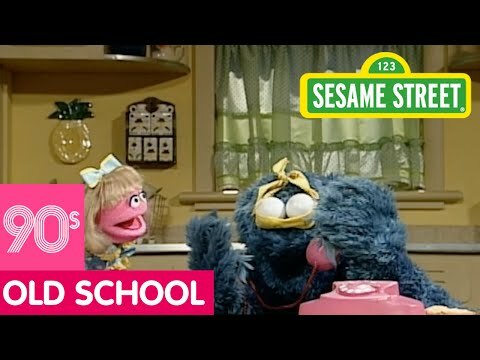 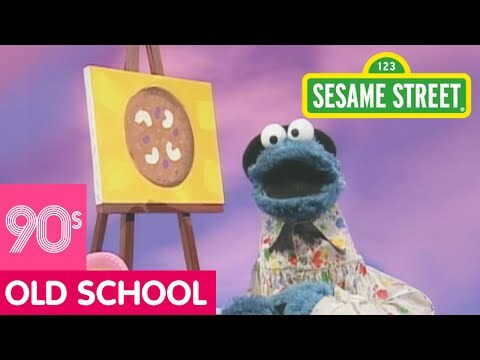 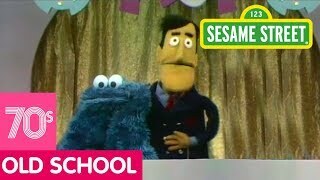 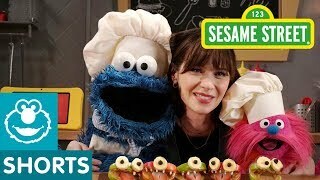 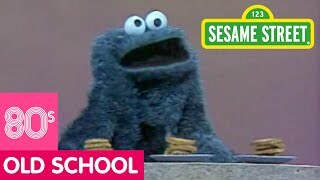 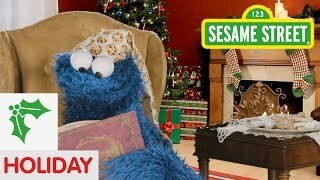 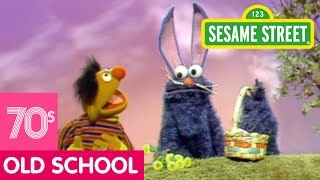 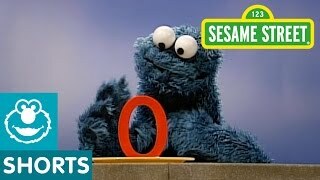 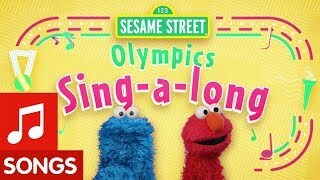 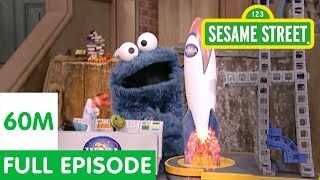 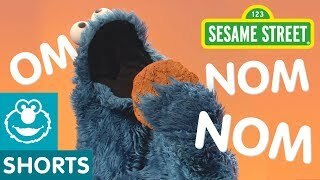 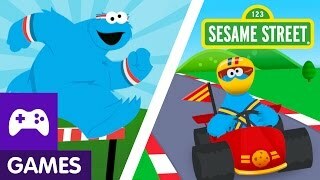 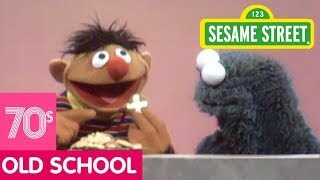 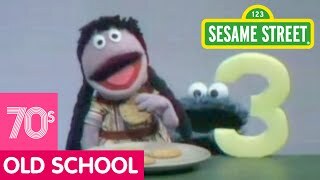 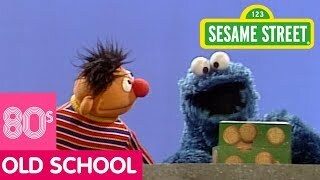 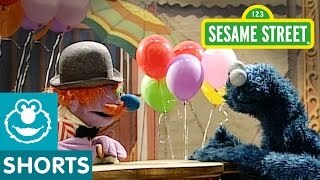 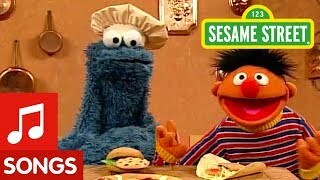 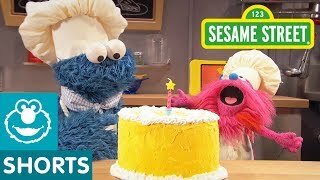 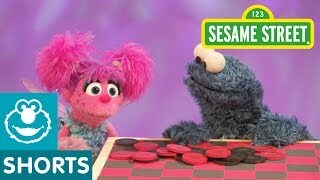 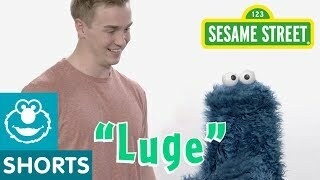 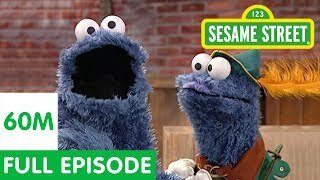 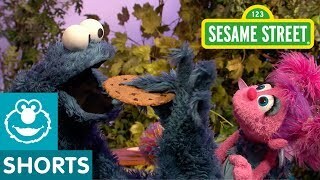 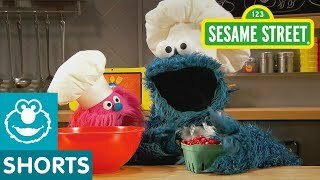 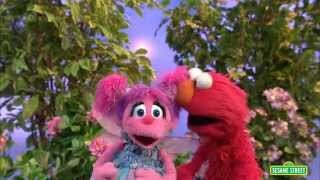 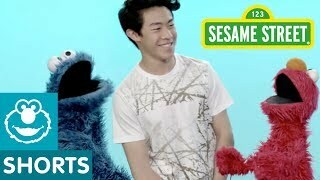 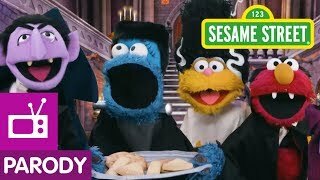 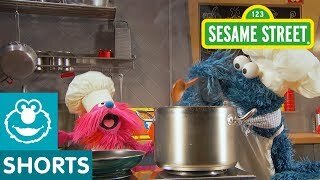 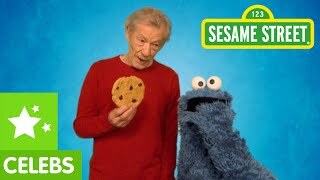 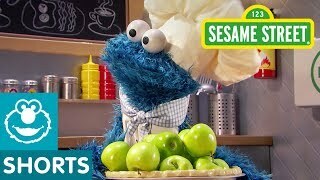 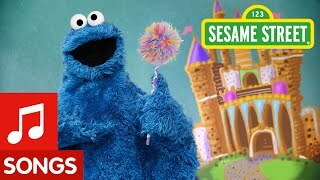 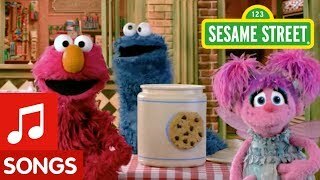 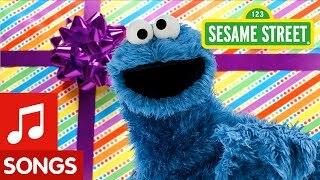 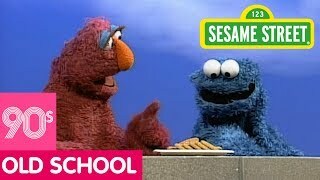 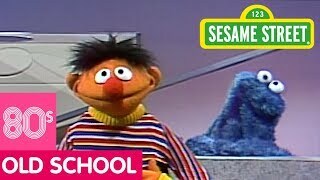 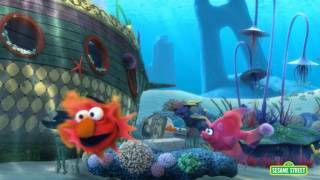 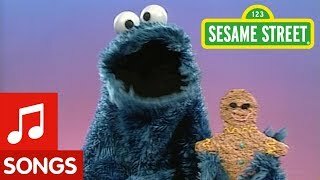 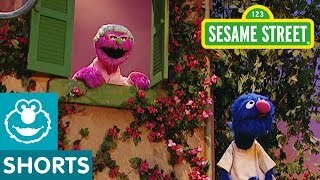 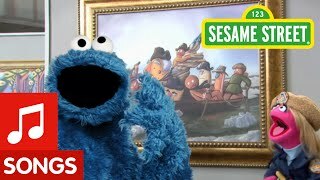 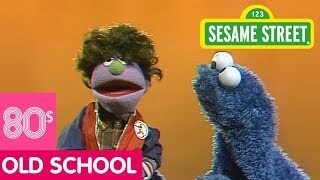 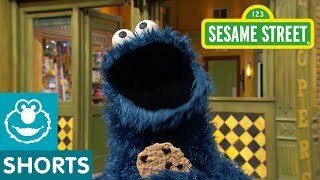 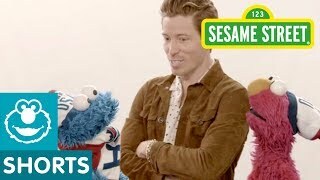 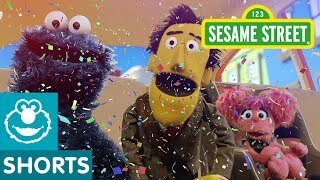 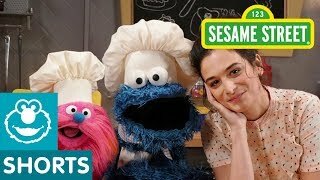 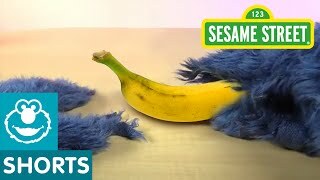 Watch as Cookie Monster and Sam teach us all about manners! 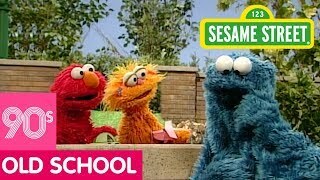 To learn more, join, or nominate a child you know, visit http://sesameheroes.org.